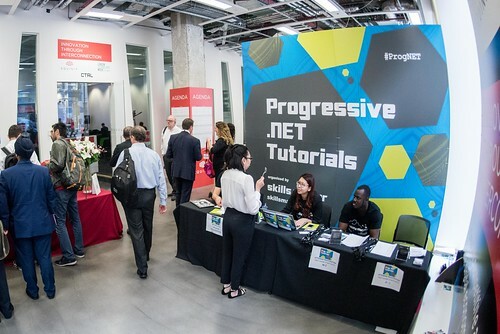 In September, SkillsMatter will be hosting the eighth annual Progressive.NET Tutorials. Over the next few months, the programme committee – including me – will be working to create a line-up of themes, workshops, talks and speakers that reflects the state of the art in .NET here in 2017. We’ll be opening our call for papers next month, but before we do, we’d like your help. Yes, you! What sets the Progressive.NET Tutorials apart from most conferences is our emphasis on deep-dive half-day workshops. Something between a normal conference talk and a full training course, the idea is that you go away afterwards with running code, on your own laptop, that you’ve written during the workshop and can refer back to when you’re trying to implement the things you’ve learned. 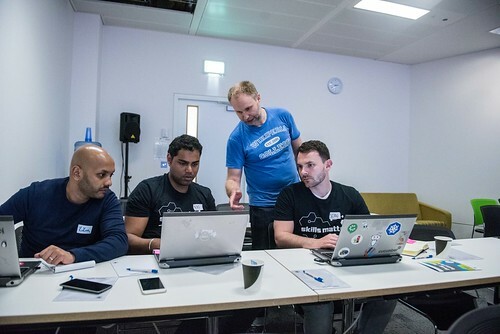 Over the years we’ve introduced dozens of new ideas and technologies to the wider .NET community – from technologies like F#, NHibernate and OpenRasta, to patterns like machine learning, event sourcing and continuous deployment. OK, so your .NET Core application runs on Linux – awesome. What else do you need to know? Security? Configuration management? Monitoring, infrastructure? What about tools like Nginx, HAProxy and Varnish? How can you combine the power of .NET Core runtime with the maturity and flexibility of the Linux platform? .NET Core is now part of a rich ecosystem of open source projects, but even for experienced developers, the journey from using open source to actually contributing can be daunting. Want to learn more about contributor licenses, workflows, issues and how to find your way around an unfamiliar codebase? Ten years ago we were talking about dumping physical servers for virtual servers… now we’re talking about getting rid of servers completely. Cloud native is a whole new world for app developers. 12-factor apps, microservices, API-first development and containerisation are changing the way we approach application development – and the “big three” cloud platforms - .NET Core. AWS Lambda, Google Cloud Functions and Azure Functions -now all support running serverless code built with .NET Core 1.1. So what can you do with it? What’s involved in designing, implementing and deploying serverless and cloud native applications? At one extreme, we’re deploying microservice apps onto serverless infrastructure. At the other extreme, people running .NET on a wider range of devices than ever before. Xamarin gives us a true cross-platform development toolchain for building native apps for Android and iOS devices. Libraries like Unity are helping C# developers build virtual worlds, from interactive data visualisation tools to launching Kerbals into space. HoloLens, Kinect and the latest generation of VR headsets are letting us interact with applications in all sorts of unprecedented ways, and with .NET Core and Windows Nano Server, we’re even seeing .NET running on the Internet of Things. Agree? Disagree? Did we miss anything? What do you think? What do YOU want to see? Akka.NET? Hexagonal architecture? ES.Next? 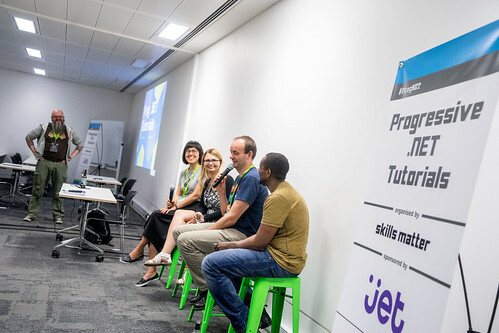 What would you love to spend half-a-day learning about – discussing principles and patterns, asking questions, and going away with running code on your laptop that you can refer back to? 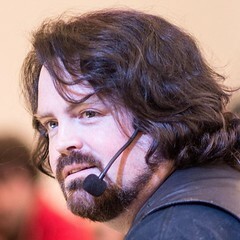 Comment here, find me on Twitter (@dylanbeattie), drop me an email, or come and say hi at the next London.NET User Group meetup, and let me know what you think. And let’s make this the best Progressive.NET Tutorials yet.